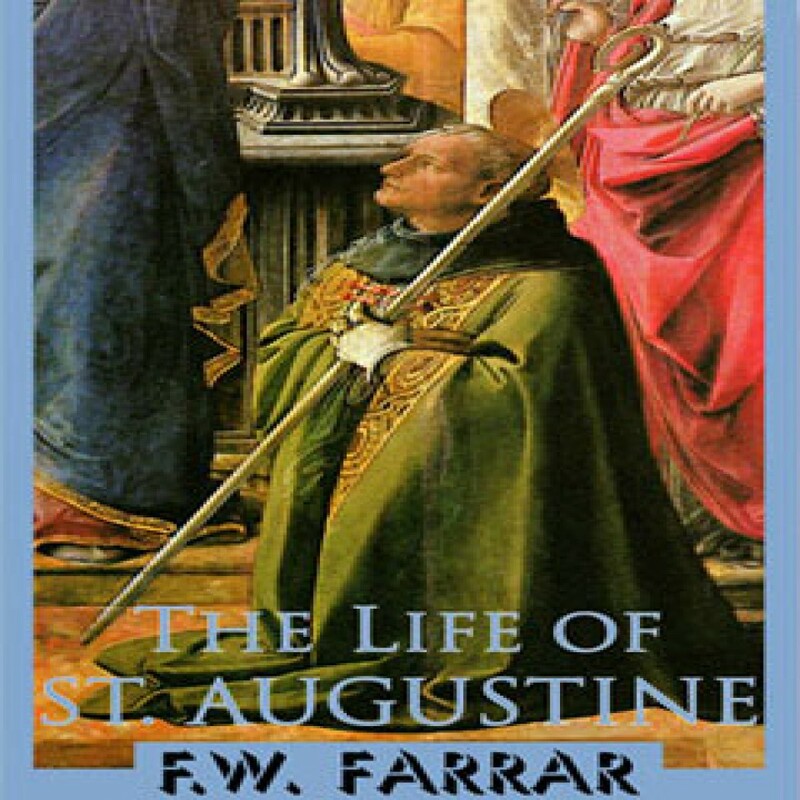 The Life of St. Augustine by F.W. Farrar Audiobook Download - Christian audiobooks. Try us free. The greatest Western philosopher for 1,000 years and with a dominant influence on the whole history of Christian theology, Augustine was born in what is now Algeria in AD 354.